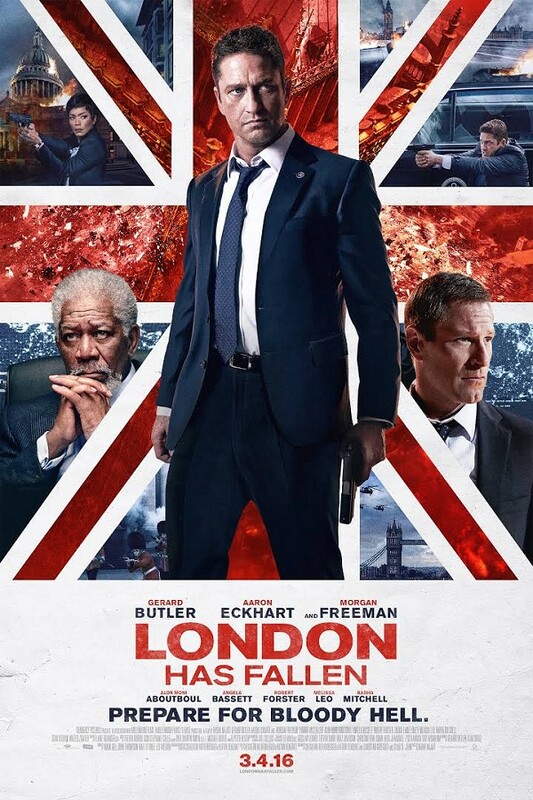 "London Has Fallen" probably won't win any awards but it's a fun movie. Yes it's violent and bloody, but it is exciting and a bit patriotic. The Prime Minister of England dies of a heart attack and that brings together a huge number of leaders in a logistical nightmare for his funeral. This is similar to its predecessor, "Olympus Has Fallen". The actors are the same, Gerard Butler as Secret Serviceman Mike Banning, Aaron Eckhart as President Benjamin Asher and Morgan Freeman as Vice President Trumbull. There are a couple of twists but of course it is a somewhat predictable plot but all-in-all very entertaining. So if you want a shoot-em-up fun movie, go, have fun, eat popcorn.